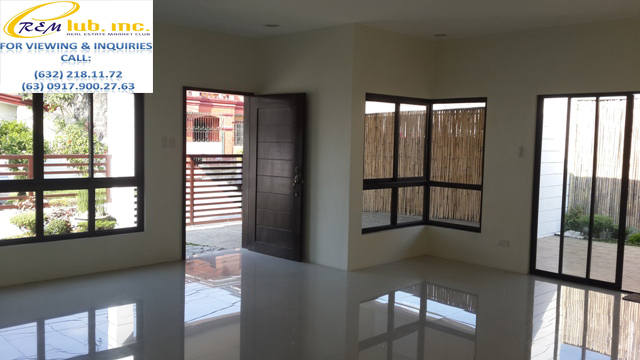 This brand new bungalow home has a lot area of 280sqm and a floor area of 230sqm. 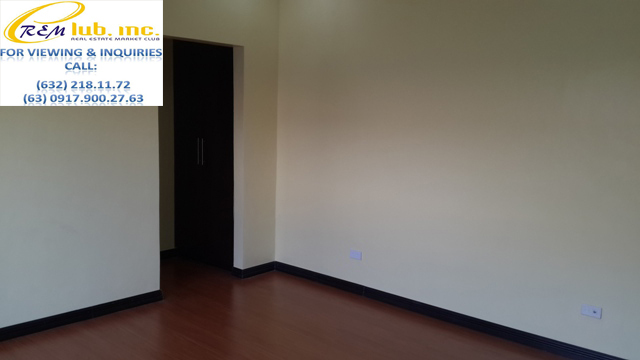 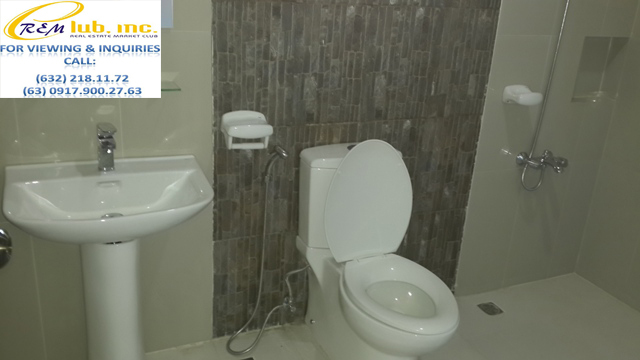 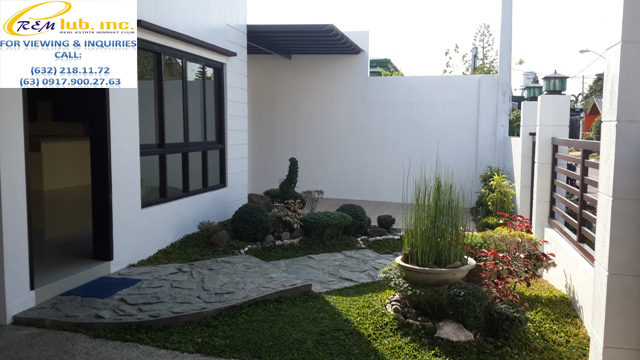 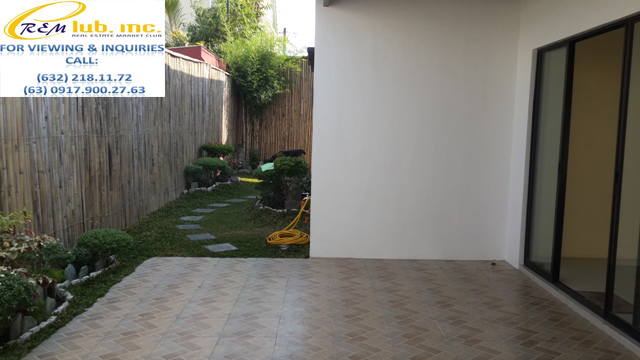 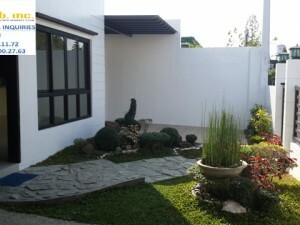 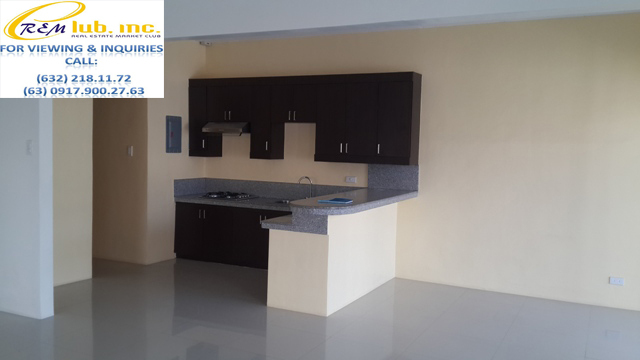 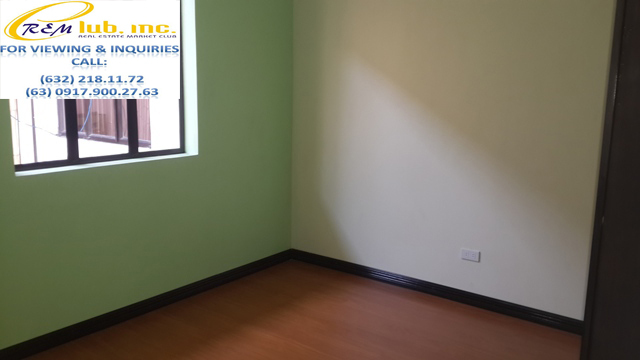 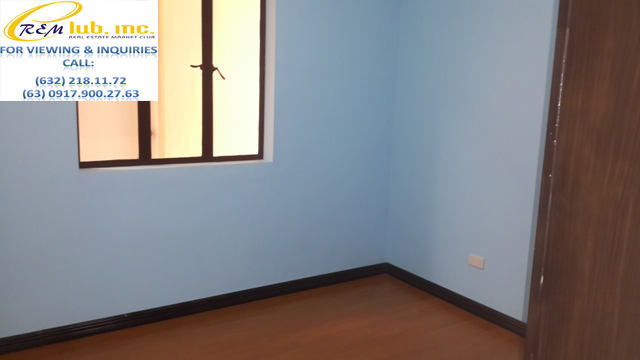 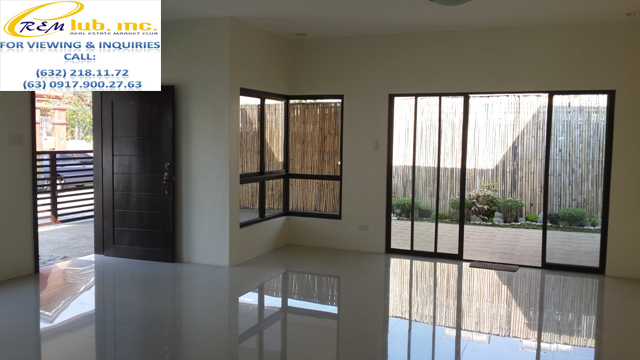 It is very close to the commercial establishments and restaurants in the phase 3 area of BF Homes. 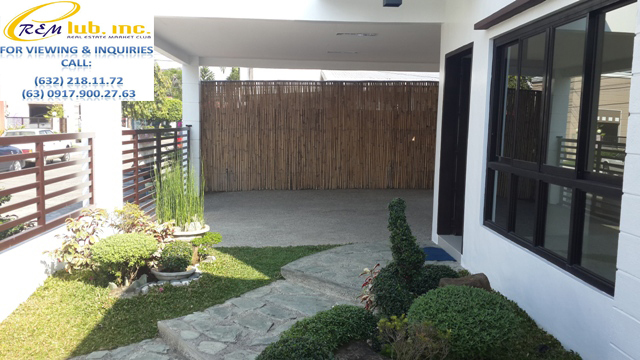 the house has 3 bedrooms, 3 toilets and bath, a spacious kitchen, and a 2 car garage. 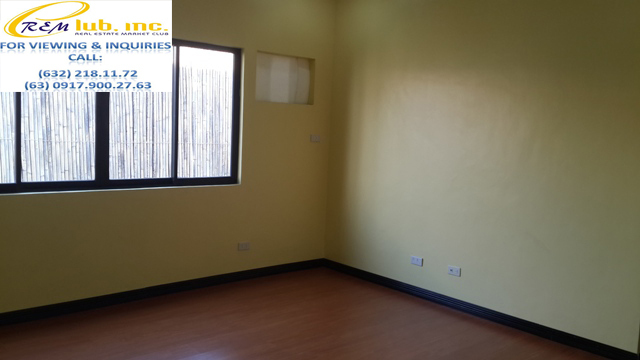 There is also a maids room w/ toilet and bath, a lanai, laundry area, and a spacious living room.